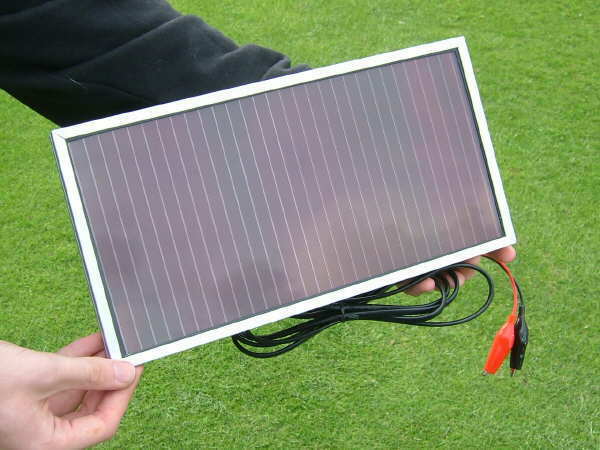 Sunshine Solar Panel Amorphous 2 Watt 12 Volt. The Sunshine Solar panels are ideal for a huge range of applications. This is an ideal solar panel for general purpose applications where a small trickle of power is required. Perfect for the charging and maintaining of all types of 12V batteries. Pre-wired with 6ft of cable and connectors for quick and easy set up. The Sunshine Solar panels are ideal for a huge range of applications. This is an ideal panel for general purpose applications where a small trickle of power is required.